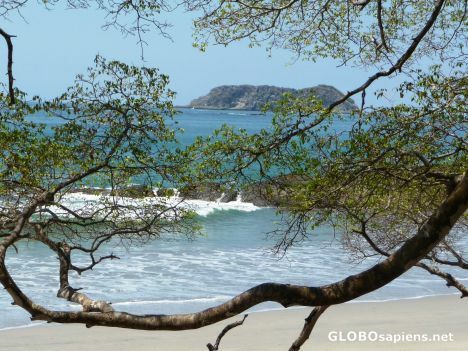 Manuel Antonio is a marine reserve as well as being a wildlife preserve. We scuba dove around these islands the day before hiking through the park. Our own surf and turf! an other heart touching view.